Area 51 is known as a Dreamland as it is a code name given to this place. Today there are more than millions of planets in the universe, so it is usual for people to think that there can be life elsewhere in the universe. Area 51 is situated in the Southern part of Nevada which is located in the western United States. It is around 83 miles to the north-west of Las Vegas. This is a large military airfield at the southern shore of Groom Lake. This site was initially taken into possession by the United States Air Force in 1955. It was acquired for the flight testing of the Lockheed U-2 aircraft. This area basically supports the development and testing of the weapons systems and experimental aircraft. It is considered as a subject of conspiracy theories due to the intense secrecy surrounding the base. It is also subject to the central component to multiple Unidentified Flying Object (UFO). 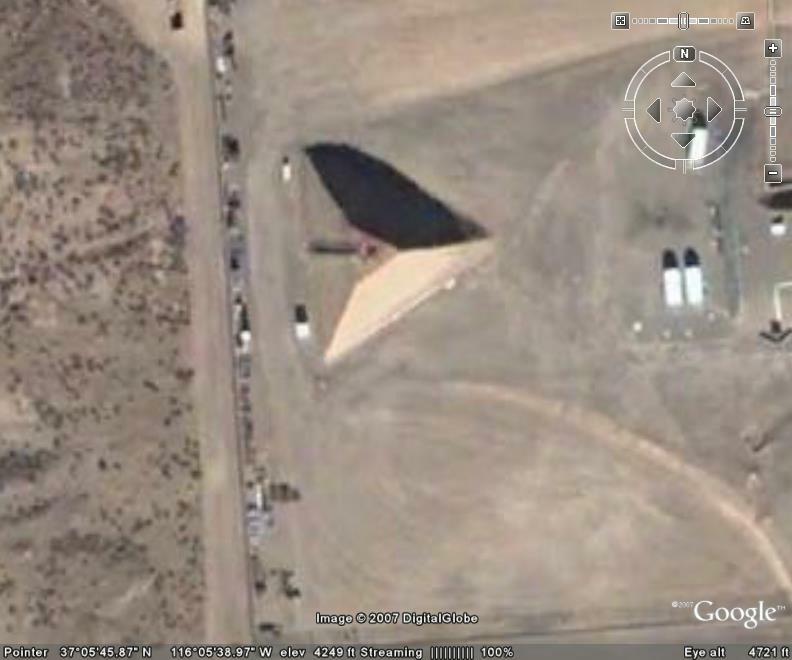 All the research and phenomenon in Area 51 are subject to Top Secret/Sensitive Compartmented Information (TS/SCI) although the base has never declared a secret base. The existence of the base was acknowledged by the CIA. There was a perceived need for the testing and development of nuclear weapons when the cold war began. The unhabituated and barren region around Area 51 was considered as an ideal place for testing of a variety of nuclear items due to its location. For this purpose, a large swath of southern portion of the LVBGR was kept aside to carry out weapon testing. There has been a badly kept secret about the existence of Area 51, this has accelerated the imagination of conspiracy theorists. The security held around the Area 51 was so strict that anyone who comes near to the fences of the location could be apprehended by the military or other government security. Evidently, with such a strong security in a deserted place which is not advertised to the public. gives a strong understanding of something probably hidden to the public at large. Apart from strong military classified and government work, others believe that there might be something more to it. The lead manufacturers in Area 51 has manufactured many non-conventional flying objects which were mistakenly considered as UFOs by the people residing around the location. The SR-71 was one of the plans tested in Area 51 which flew at a speed of Mach 3. Along with it many aircraft used by the military were tested and manufactured in this area. While many conspiracy theories with regards to aliens and UFOs might not be true, but a fact admitted by the government of United States about the existence of Area 51 is indeed real. Most of the military or defence plans are tested and manufactured in and around area 51. The aircraft manufactured in the area are not shown to the public of America, which obviously puts the Area 51 conspiracies to rest. One of the most talked aircraft of all time around Area 51 is “Aurora Project” as it is thought to be flown at a speed of Mach 6. It was considered as one of the fastest aircraft with the speed of Mach 6. Many people believe that there are supernatural events and the tests conducted by the government would change the way we feel about the universe. There was a Roswell alien crash in July 1947 which puts the Area 51 on the map of most famous conspiracies. There are many television series and documentaries which cover this event which spreads on a large scale to the public. There was a rancher named Mac Brazel elevated a strange metal strewn in Mexico. He took the debris of the metals to the authorities of Roswell. The commanding officer of that time Colonel Blanchard was intrigued and ordered an investigation. After a detail investigation of the debris and other evidence , the first Army Command at Roswell issued in the press that they recovered some “flying disk” in that area. Later on, the army command withdrew the previous statement and stated that it was a shrapnel from a weather balloon. After almost 30 years this Roswell theory gained popularity among the theorists. There are many theories which relate to Roswell and Area 51. It also includes that Area 51 is considered as a place to hide flying objects and the bodies of the secret aliens that were in this wreckage. 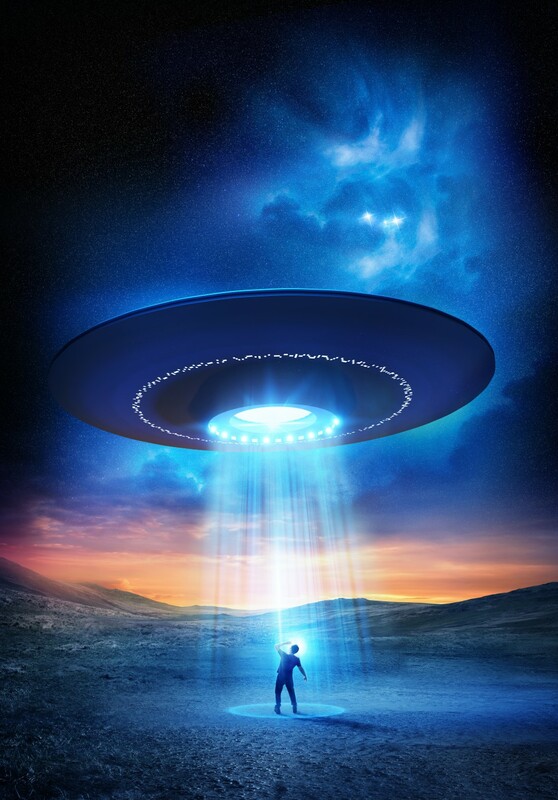 Alongside the professed events that took place at Roswell, people residing in the area of New Mexico claims of UFOs and space inhabitants or extra-terrestrial being’s being taken to and examined at Area 51. Alleged theories tied to the Area 51 is due to the mysterious objects flying in the sky and alleged crash debris adds to the conspiracy. 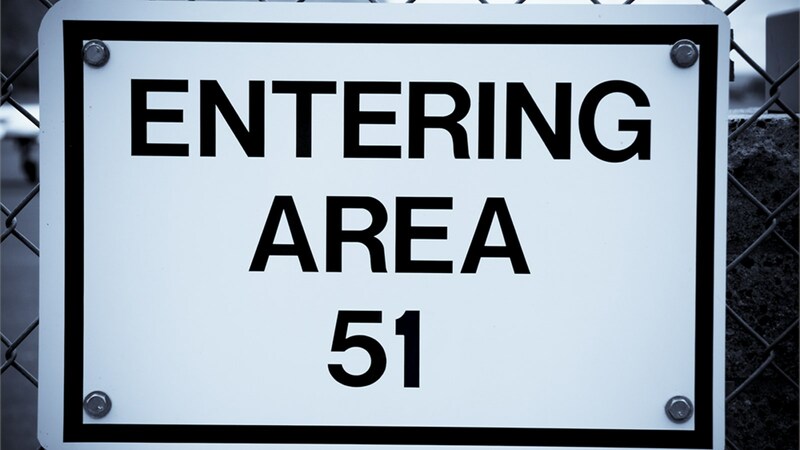 In an article published in New York Times shared the details of many things alleged by UFO experts and conspiracy theory experts relating to Area 51. There you have it. Conspiracy theories and myths regarding Area 51, some confirmed by the government and some brushed under the rug. Believing them or not, is completely up to you. Let us know what you think.